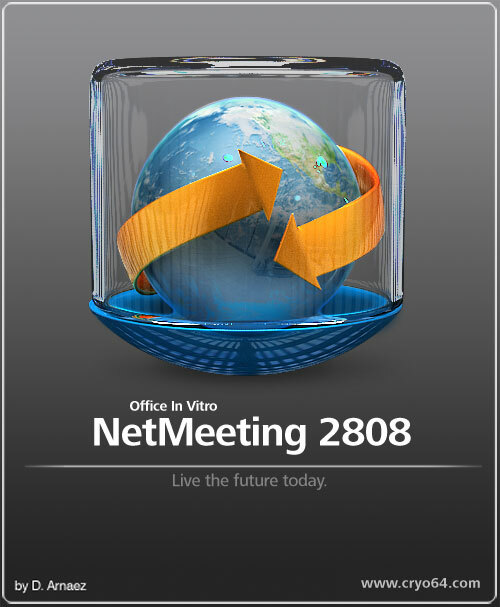 A new icon from the Office InVitro Suite. Enjoy! Dario please make more... and Welcome back! Fantastico como siempre. Como se te echa de menos, esta web sin tus trabajos no es nada. You never left my friend! Thanks for all your comments guys. I really appreciate its.